There was so much catnip crowding this bed that you couldn’t even see the irises at the back. I thought it was generic mint at first, but Piglet and Polly said otherwise (see below). 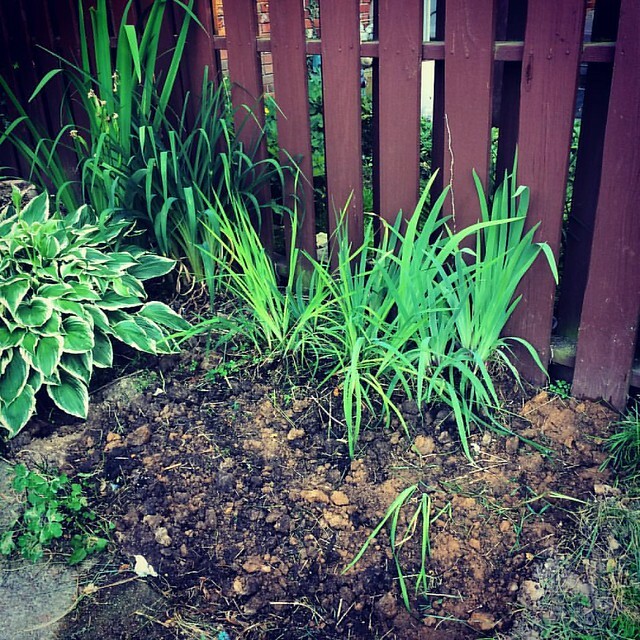 I pulled the catnip out of this bed and cleared a ton of wild strawberry and vineweed from the other two beds. 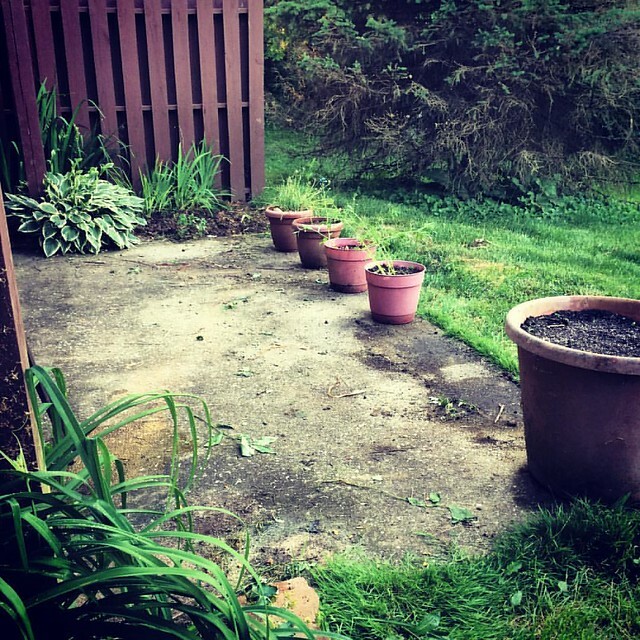 I planted shade wildflower seeds and some purple zinnias. Hopefully there will be time for them to bloom before it freezes. My timing sucked this year, but that’s what happens when your dog breaks. 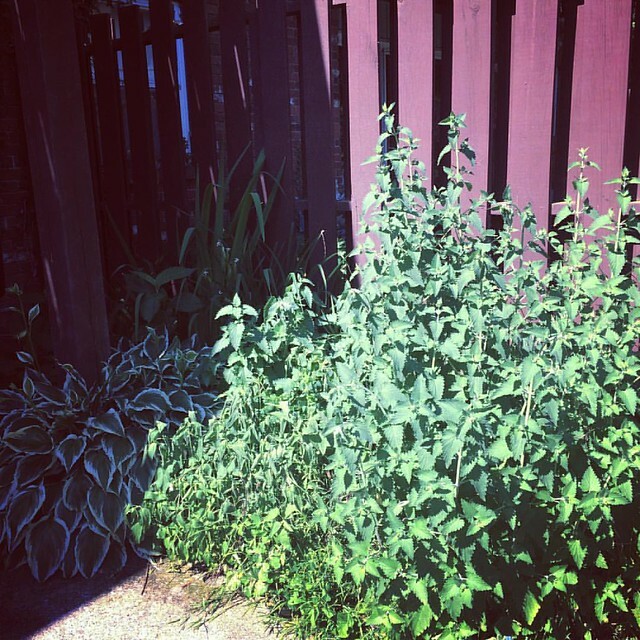 Gardening goes on the back burner. The other two beds got primroses, more zinnias (multicolor), echinachea, cosmos, and more wildflower mix. Also a few sunflower seeds. I dont have high hopes for those, but what the hell? May as well give it a try. Again. I still need to sweep up my mess. That can wait until tomorrow, though. 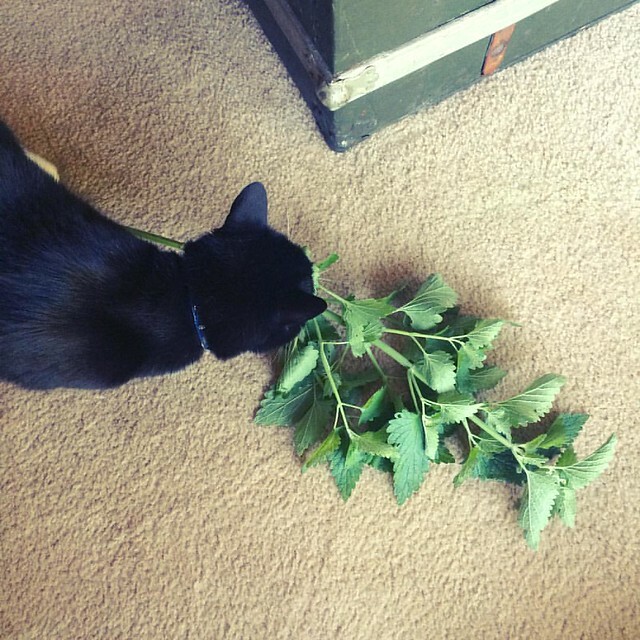 Stoner cat identified the minty, um, weed, as catnip.